25+ years in the Aerospace/DOD/consulting industries. 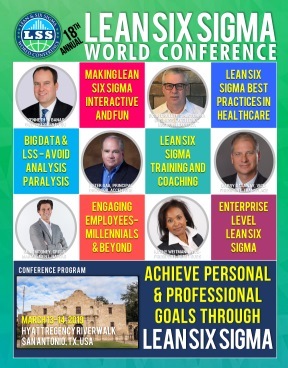 Passionate about Lean Six Sigma as a key Leadership skill set. • Achieved awards for excellence, teamwork, innovation and extraordinary effort across a large corporation. • Met and exceeded goals for increased productivity, performance and profitability. • Held oversight responsibility for a network of Operational Excellence Resources in support of a company of 10,000+ employees. • Significantly improved and influenced customer satisfaction, saving costs and improving delivery and quality across multiple programs and program portfolios.